You can’t talk about music without talking about joy. It’s why we do all this. I’m not just talking about that heart-pounding, adrenaline-pumping, stomach-leaping joy of really nailing your piece in the big performance…although, I’ll admit, that feels pretty amazing. I’m also talking about the warmer, quieter joy of just standing around the piano with friends or family and singing Christmas carols together. 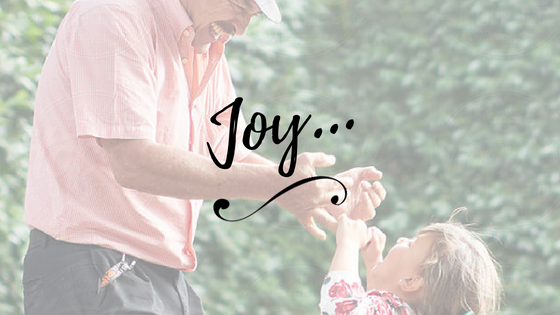 I’m talking about the joy on my toddler’s face when she bangs a drum to her favorite song. I’m talking about the joy older kids feel when they sing their latest choir piece with their friends on the bus. I’m talking about the joy that happens when a bunch of lawyers are at a party, and two of them pick up the guitar and the mandolin sitting in the corner, and start improvising together. And then the whole party (again, lawyers!) somehow ends up in an early 90s music singalong. That’s a true story. For real! You don’t have to grow up to be a professional musician in order to love music, play music, and share music your whole life. Lawyers, accountants, engineers, you name it…music is universal. Speaking of incredible but true stories…how about this one? 2004. An overnight train from Saint Petersburg, Russia to Vilnius, Lithuania. It’s midnight, and the dining car is full of Russians, Lithuanians, and Americans, most of whom do not speak each other’s languages, but somehow they all end up singing “Yesterday” together anyway. That really happened! I was there. You can’t separate the concept of music from the concept of joy, or from the concept of human connection, for that matter. From my toddler dancing to her favorite song in Music Together class, to the 100-year-old man in hospice whose last request was for me to come sing and play Rodgers & Hammerstein for him, music creates joy and connection that transcends age, transcends language, and overcomes self-consciousness and self-doubt. If I had to boil down my purpose as a music teacher to one goal, those moments would be it. Giving my students the tools they need to have those moments of joy and connection, both in my studio and out in the world.